1. Math and Science lend themselves more to content-driven instruction. 2. Math can not be integrated with any other subject. 3. Both Science and Math need teacher-lead direction to ensure that learning occurs and this isn’t possible in an inquiry unit. The video below provides an excellent example of an integrated math/science/english (whether intentional or not) unit on Decomposition using an inquiry process to guide student learning and suggests that it is possible to integrate both math and science using an inquiry approach. The Decomposition Unit undertaken in the example above demonstrates purposeful integration at its best, as the seamless inter-disciplinary approach is complemented by an inquiry process. While the learning that takes place in this unit is student-driven, there is great evidence of teacher preparation, direction and guidance throughout the inquiry process. 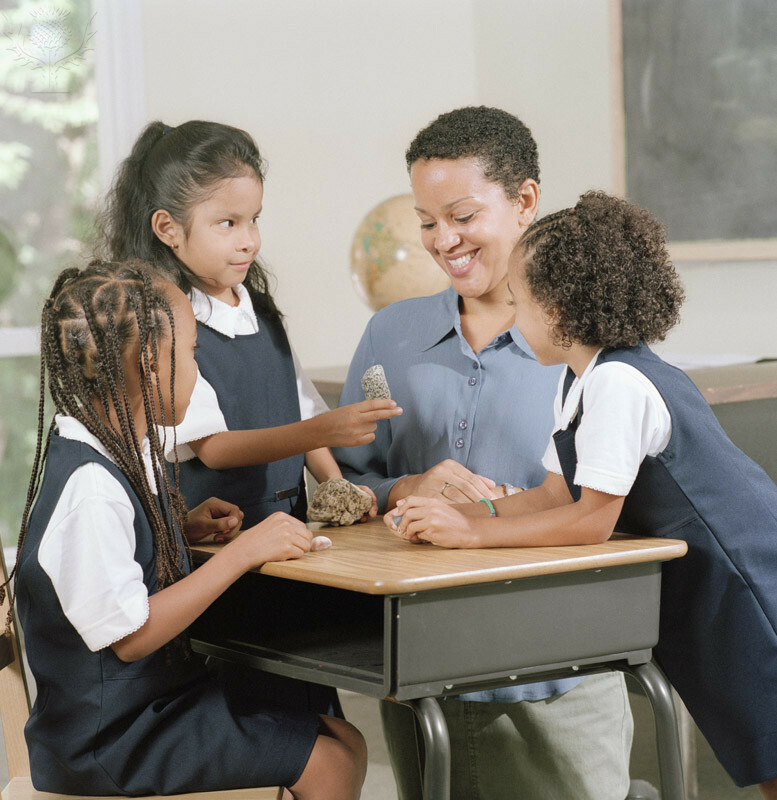 Initially, students become engaged and immersed in the unit through teacher-directed content that introduces them to the concepts being examined. The students are then prompted to brainstorm as a class the questions they would like to examine in the unit. Students were also involved in the selection of assessment criteria through defining what they believed the quality of their work would look like under the specific school-identified key areas of: inquiry, knowledge and skills, communication, enhancing and supporting community and work habits. This process allowed both students and staff to define and have a clear understanding of what quality work would look like. This introductory/immersion process allowed teachers to engage students in the topic of learning and provide them with the content, knowledge and understanding they needed before the students were handed the reigns and allowed to start their own investigations. I believe the detail and time the teachers of this unit took in preparing their students for learning in this unit, is one of the reasons it was such a success, as every learner was engaged, had a problem to solve and knew the process they would take in the search for answers. The scientific study regarding the nature of decomposition provides the foundations of this inquiry, however the skills required by the students to measure, gather, document and graph data provide a clear cross-over into math, as does the blogging and reflection process to English. What provides the greatest evidence of purposeful integration in this unit, is that students are not at any stage focussing on a particular discipline, rather, they are using the inquiry process to build understanding and many of the skills mentioned in the Australian Curriculum General Capabilities in a quest to explore and build on their knowledge and skill set. The involvement of teachers and the wider community was obvious in the unit, however, this involvement acted to guide and complement the learning that happened, rather than direct and control this learning. 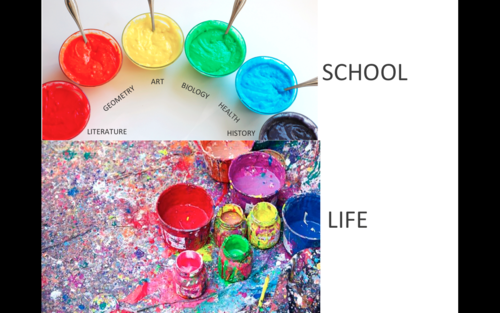 This is just one example, of the way in which inquiry and purposefully connected curriculum can enhance not hinder the learning of students regardless of the disciplines being studied. As secondary teachers, the importance of our chosen teaching areas/disciplines has been engrained in us since our teacher training and our natural instincts to ‘protect our own’ are strong. Unfortunately, what many of us fail to consider is that, our own interests are leading to unrealistic teaching and learning experiences for our students, as we force them to separate what is normally integrated in their world outside school. I stumbled across the image below on Twitter and can’t help but think it illustrates this notion perfectly. With the preparation for Year 7 into secondary in QLD in 2015 in full swing at my school, I have been engaged in and witness to much discussion around how we can plan a curriculum that will effectively cater for the ethos and values of the school, while incorporating relevant national curriculum and state government requirements. Although we are a school that has been long utulising an inter-disciplinary approach across some core subjects, the addition of Year 7 into the college, has presented an exciting opportunity to rethink the approaches to curriculum enacted within the school. We have begun to ask those ‘What if?’ and ‘Why not?’ questions as we investigate how best to provide an engaging curriculum for our learners. One key consideration in our planning is how best to incorporate the Australian Curriculum in our teaching and learning in cohesion with our pedagogical approach of inquiry-based learning. The three-dimensional design of the Australian Curriculum in its catering for, “discipline-based learning areas, general capabilities as essential 21st century skills and contemporary cross-curriculum priorities” is somewhat overwhelming for many educators who are struggling to accommodate the requirements of this in their teaching (ACARA, 2012, p.15). Thus, the concept of ‘purposefully connected curriculum’ as discussed in Jennifer Nayler’s paper, Enacting Australian Curriculum: Making connections for quality learning (2014) presents a worthwhile option for consideration in Middle Years environments. Purposefully connected curriculum involves planning for the integration of two or three learning areas or subjects, as an alternative to the usual ‘single-subject curriculum’ approach (Nayler, 2014, p.3). While multi-disciplinary integration is not a new concept in curriculum design, often it is misjudged by educators who believe they will be sacrificing areas of their own subject area in trying to build links to other subject areas with little relevance. This is a valid concern, as without a clear link between the purpose of a learning experience and the skills and content being covered, lines become blurred regarding the integrity of the learning. As Nayler suggests, it is essential to be purposeful in curriculum connections and ensure a tessellation between ‘student-focused’ and ‘subject-focused’ curriculum (2014, p.12). With this in mind, connected curriculum provides a solution to the curriculum ‘over-crowding’ we often experience as educators, and allows for the development of, “a set of knowledge, skills, behaviours and dispositions, or general capabilities that apply across subject-based content and equip [students] to be lifelong learners able to operate with confidence in a complex, information-rich, globalized world” (ACARA, 2012, p.15). 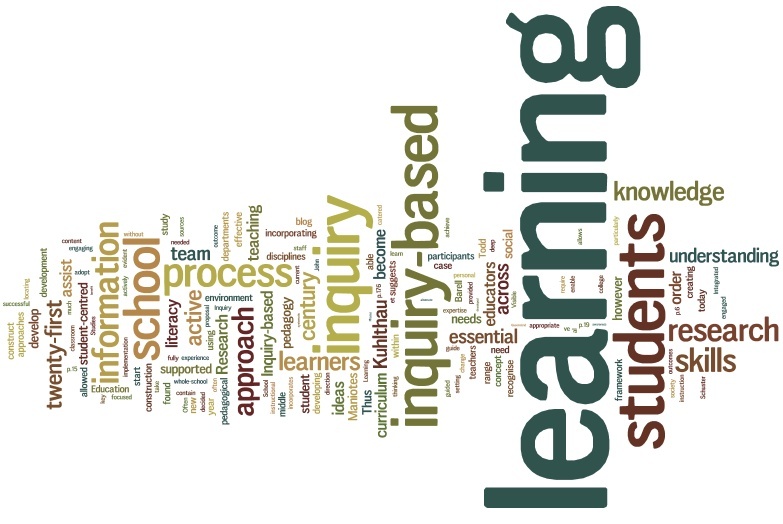 The pairing of connected curriculum with inquiry-based learning seems a logical correlation, as the exploration involved in inquiry lends itself well to the development of understanding and skills not confined to one particular discipline. Nayler makes an important distinction between confusing the notion of common themes with focused inquiry as this practice leads to the creation of more of a single-subject curriculum as the overarching questions and links are not clear (2013, p.19). Additionally, it is essential that necessary skills of a particular discipline are not blurred as distinction must be maintained between the difference in interpretation of understanding and skills across each learning area/subject (2014, p.20). Nayler’s paper provides realistic considerations and insight into the planning and enactment of the Australian Curriculum. I would recommend this reading as a starting point for discussion on the benefits inter-disciplinary curriculum and inquiry-based learning in a Middle Years environment might have on our teaching and learning practices. Secondary educators perhaps need to be more open to the influence purposeful connected curriculum could have on providing realistic teaching and learning that mirrors the real-world environment for their students.